Many bettors hesitate between Bet365 and Betfair. Our review offers a complete overview of both bookies' sports betting options. Both bookmakers feature all top sports front and centre: Football, Rugby, Cricket as well as Rugby, Tennis and Basketball are thoroughly covered. Bet365 goes the extra mile with its diverse selection of bets available on all major sporting events. With quick tabs to access Asian Lines, Goals, Half, Player, Specials and 10 Minutes bets, Bet365 presents the richest selection of markets with the added plus of simple navigation. The handicapping options are virtually limitless, which is a nice plus for experienced bettors looking for more complex bets. The bookies offer a very similar spread in terms of odds. Small variations do occur, but with its larger player base Bet365 tends to offer more competitive pricing than Betfair. 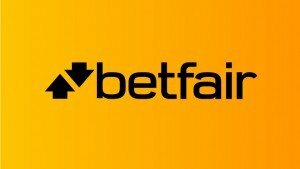 In general variation is minimal and tends to benefit users on Bet365, but examples can be found of Betfair outpricing Bet365. Bet365 offers a slight advantage to bettors even on full-time results markets – in this case on “Draw”. Bet365 are by far ahead in terms of mobile betting. Live bettors should chose Bet365 as their app is perfectly suited to their needs. Bet365's app and mobile site is superb, offering users the simplicity and richness of the Bet365 sportsbook on the go. Betfair, in contrast, are still lacking in this respect. For Betminded, Bet365 emerges the winner from the Bet365 vs Betfair review. We liked the mobile app, options suited for all levels of bettors. Betfair remains a good choice, particularly for expert punters. 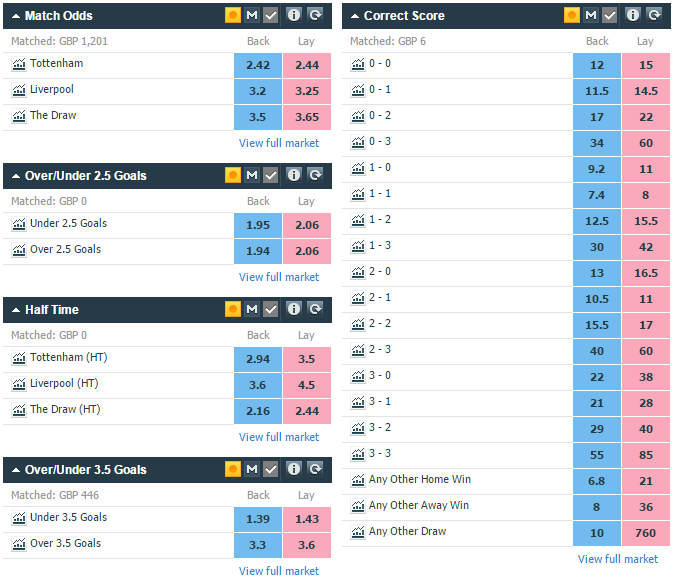 We liked the betting exchange platform, the easy access to stats and live score. By signing up with Betfair and depositing £10, you can get a £60 bonus. Betminded » Online Betting guide » Bet365 vs Betfair: which bookie is best?